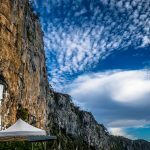 The Ostrog Monastery has been built in the 17th century with the help of both man and nature, it is carved inside the cliff of the Ostroška Greda mountain. It represents the most holy place often visited by religious people from all over the world. For the Montenegrin people Ostrog Monastery is very sacred. 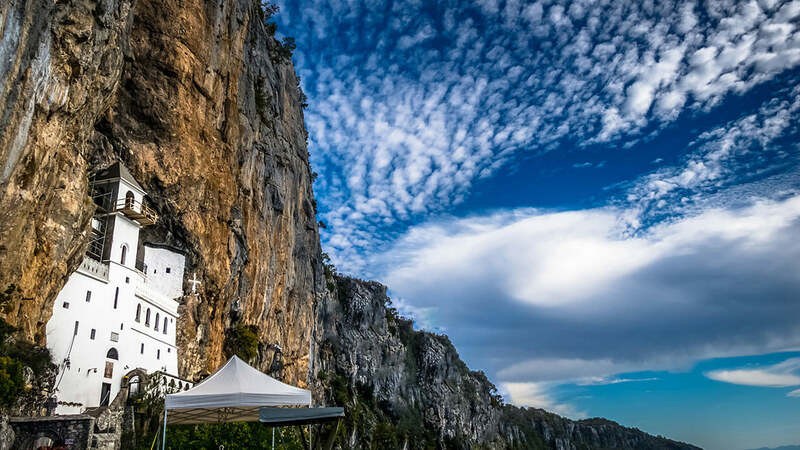 After Mount Athos and the place where Christ was burried, Ostrog is the most visited religious place. It is famous for its healing powers of Saint Basil relics. 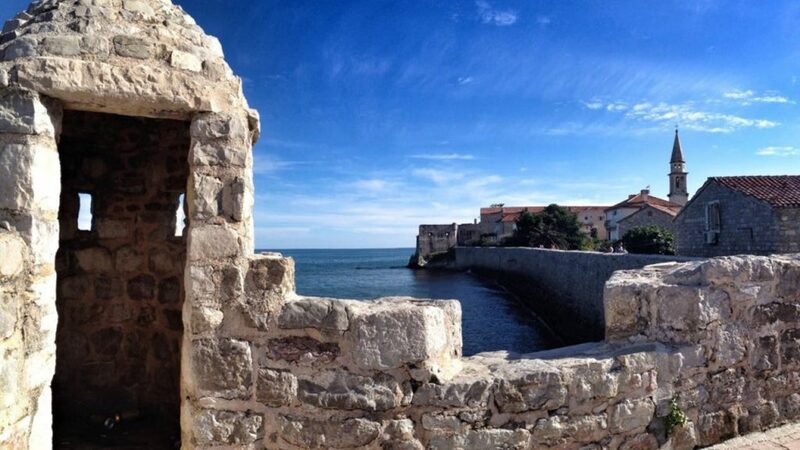 It is located 900 meters above sea level in the central part of Montenegro, some 2 hours of drive away from Kotor. On the way to Ostrog you will have an opportunity to enjoy the beauties of Boka Bay and Slano Lake with breaks for photo taking. Reservations can be made for a minimum of 4 persons.